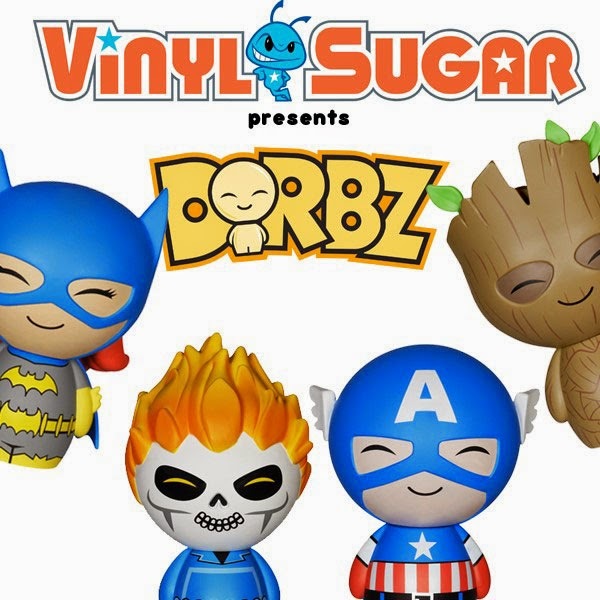 Just the other day we announced the new collaboration that Funko had with Vinyl Sugar in regards to their introduction of the Vinyl Idolz. We have only been given a little information of what is to come, but it will soon be revealed at the 2015 New York Toy Fair. Today, Funko along with Vinyl Sugar have introduced their Dorbz to be coming soon in a teaser image. 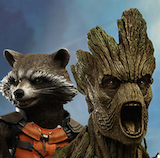 All we know so far is that there will be DC Comics and Marvel characters. 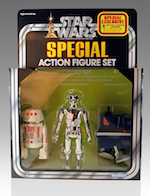 More will be revealed at New York Toy Fair.